Verhoef Service Company is the overarching name of three operating companies active in the field of transport. 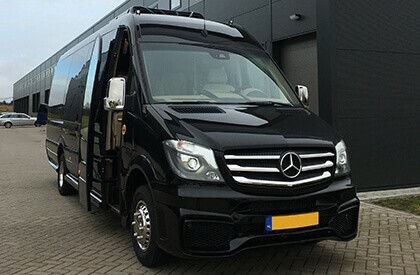 Verhoef Select Drive transports people from the higher segment of the market: captains of industry, managers, national, provincial and municipal government officials and Dutch celebrities, but also our clients from the Netherlands and abroad. 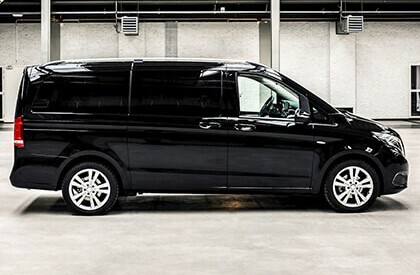 Verhoef Select Coaches provides transport for larger parties from the same target groups, as well as transporting school children safely, mostly on a contract basis. 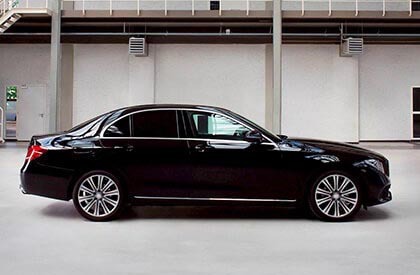 Select Drive is our chauffeur service for business executives, business men and whomever has a need for a private chauffeur. Select Coaches is our specialized service for group transportation. We are able to transport up to 80 passengers. A private driver, executive driver, car with driver or a driver in your own car? Submit your request and we will help you directly with a tailor-made service.